2) After clicking on your preferred date, click on your preferred time option, then hit "continue". 3) Complete the required fields of information and hit "complete appointment". That's it...as easy as 1-2-3. You will receive an email confirming your appointment details. 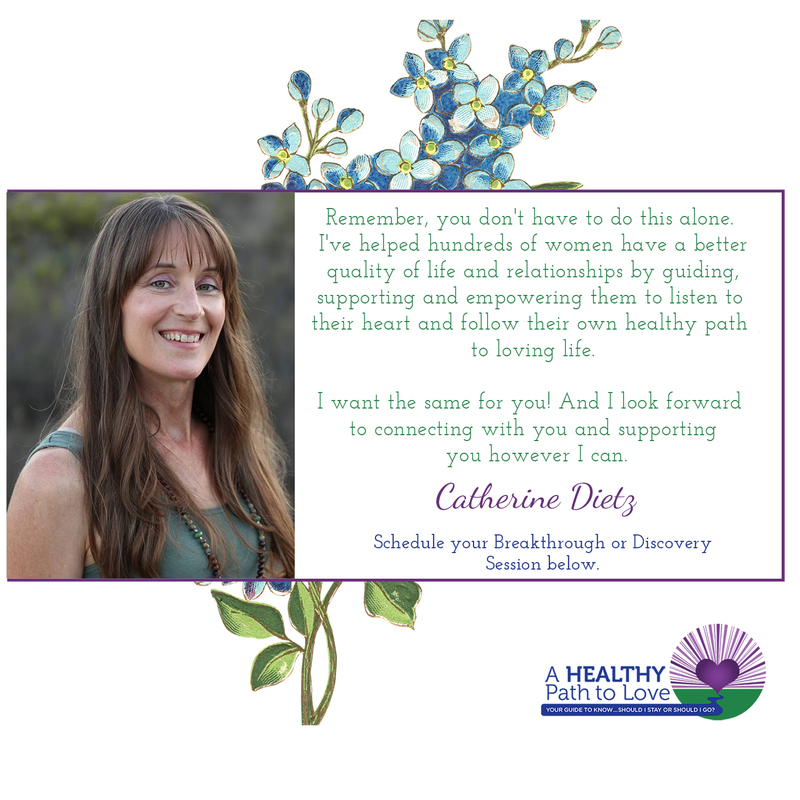 If you're unable to find a time that works with your schedule, please send a message to catherine@healthypathtolove.com indicating your time zone and your preferred date and time for an appointment.